Burn & Brew is the best smoke shop in Arlington, VA! 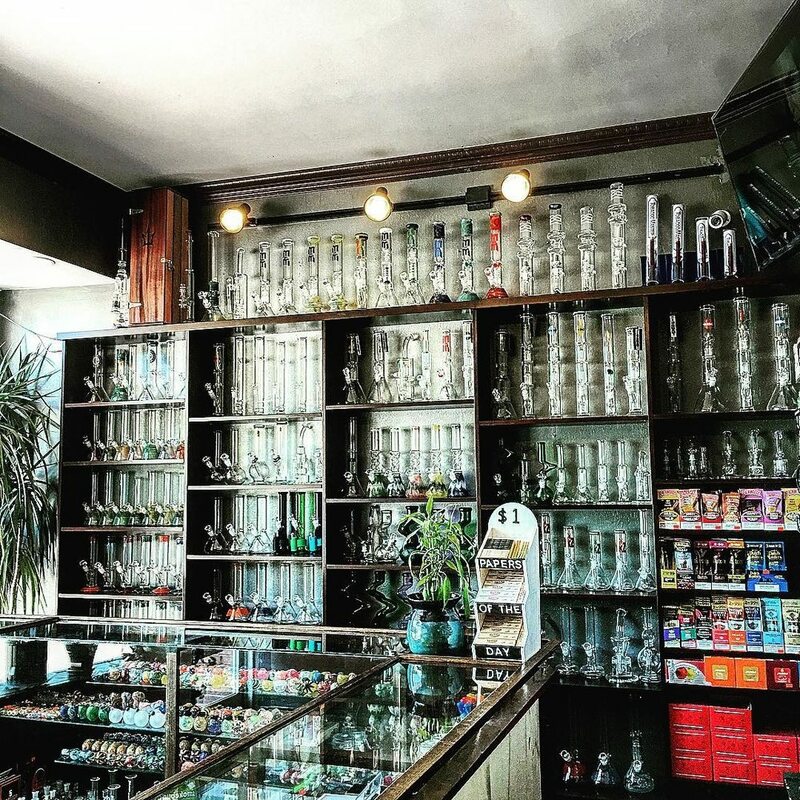 We offer an incredible variety of smoking products and accessories, including rolling papers, cigarettes, e-cigs and e-juice, glass pipes of all shapes and sizes, and so much more. If it has anything to do with smoking, chances are we’ve got it! And the icing on the cake? We’ve always got hot coffee brewed and ready to serve. So come in and get your smokes and a cup of joe. Once you see our prices and selection, we’re confident that you’ll want to come back again and again.